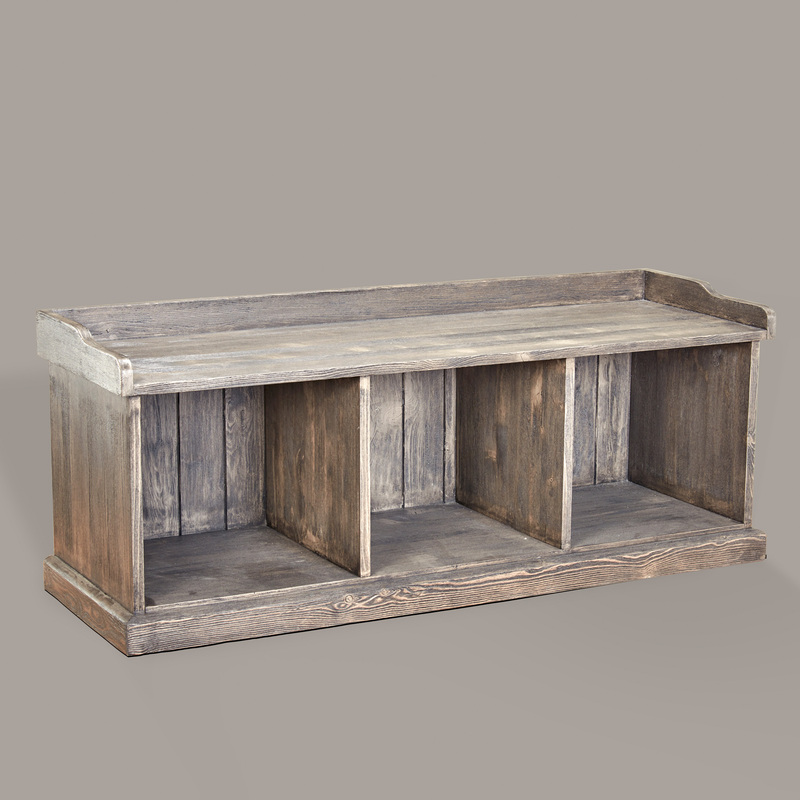 Attractive French Seat Storage Bench providing storage under the seat with three open cupboards. A lovely bench seat for anywhere in the home. Product Code: 17286/D571INF. Categories: Living, Home Accessories, Home Storage, Home Accessories, Home Storage, French Painted, Kitchens & Bathrooms, Kitchen Islands & Cupboards.